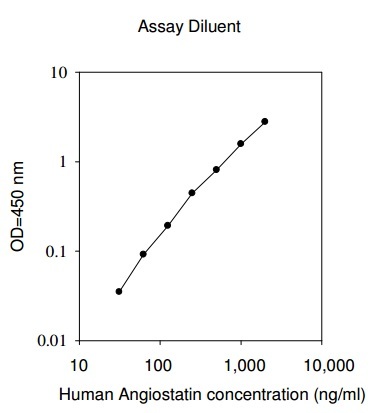 Specificity: This ELISA kit shows no cross-reactivity with any of the cytokines tested: human Angiopoietin-1, B7-1, BMP-7, CD14, CD30, CD40, CD40 Ligand, CTLA-4, CXCL16, Dkk-4 , DR6, Endostatin, E-Selectin, Follistatin, HB-EGF, HVEM, ICAM-2, IGF-II, IL-10 Ra, IL-10 Rb, IL-18, IL-9 , IL-2 Ra, IL-2 Rb, IL-5 Ra, LAP, L-Selectin, M-CSF R, MMP-2, 3, 7, 8, 9, 10 and 12, PDGF-AB, SDF-1b, Tie-1, Tie-2, TIMP-3. THP1 cells were treated with Pervanadate. Cell lysates were analyzed using this phosphoELISA and Western Blot.